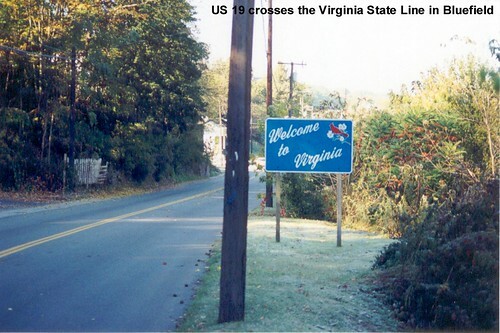 US 19 enters Virginia at Bluefield, departing sister city Bluefield, West Virginia. Interestingly, US 19 also crosses between sister cities when it leaves Virginia, crossing from Bristol, Virginia to Bristol, Tennessee. 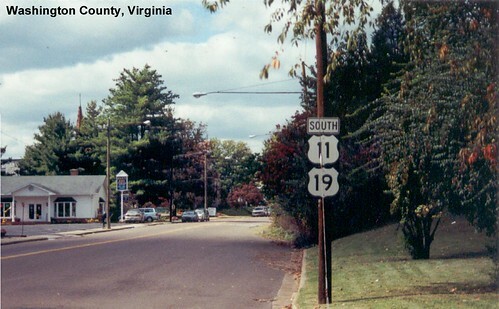 Much of US 19 in Virginia is a four-lane highway. 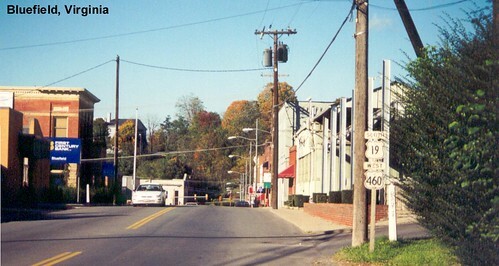 US 19 is multiplexed with US 11 as it approaches the Tennessee border in Bristol.